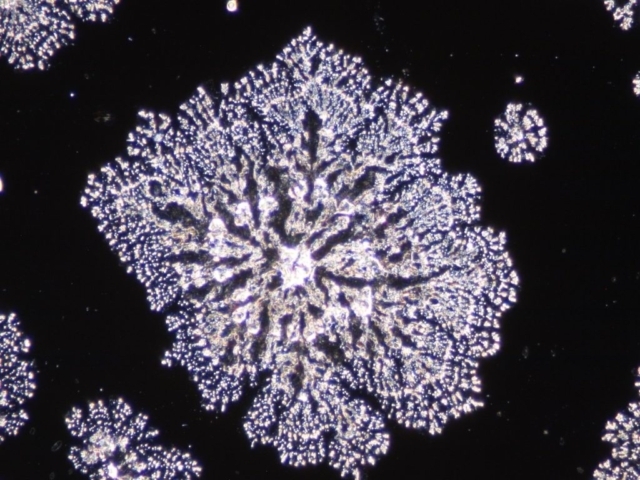 Pictures of structured tap water, which has been informed with the qualities of heartiness. View 68 crystallisation pictures of dried water drops in our slide show. 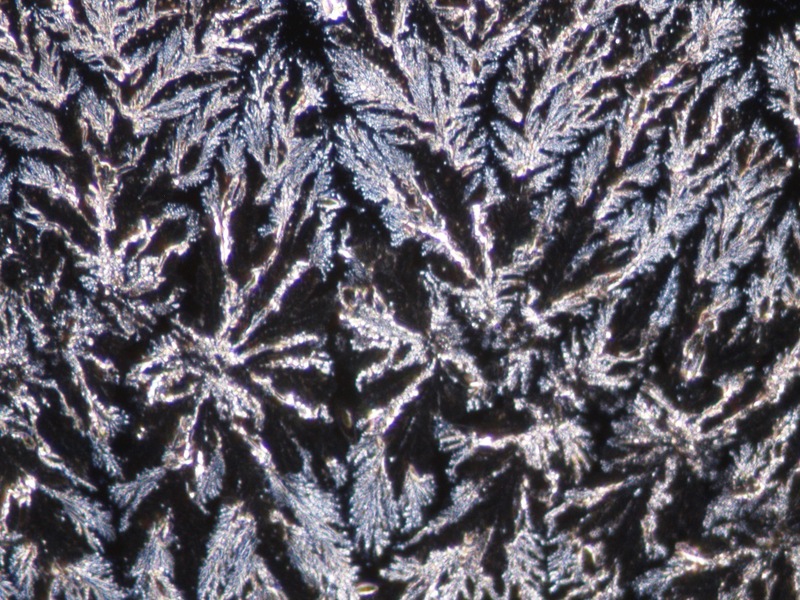 In case of a browser timeout: restart the slide show and select your last picture on the navigation bullets at the bottom of the pictures. 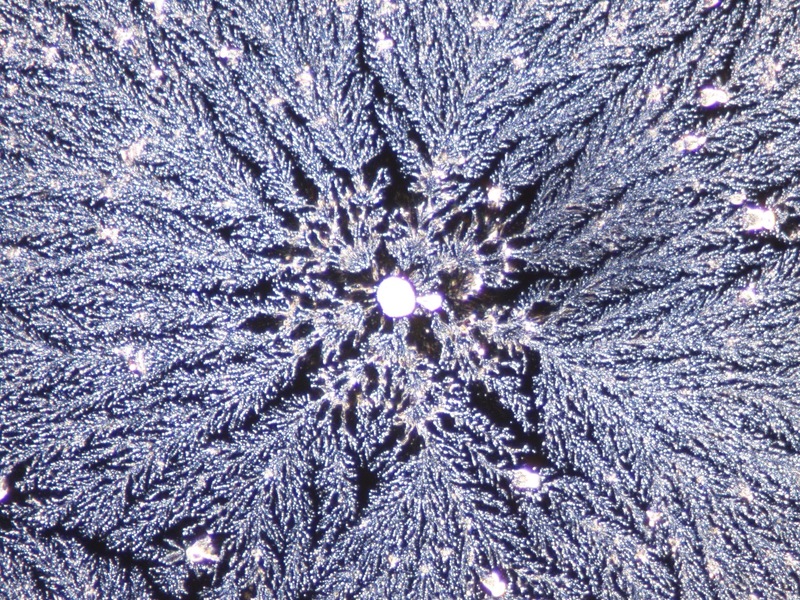 Pictures of structured tap water, which has been informed with cell light. 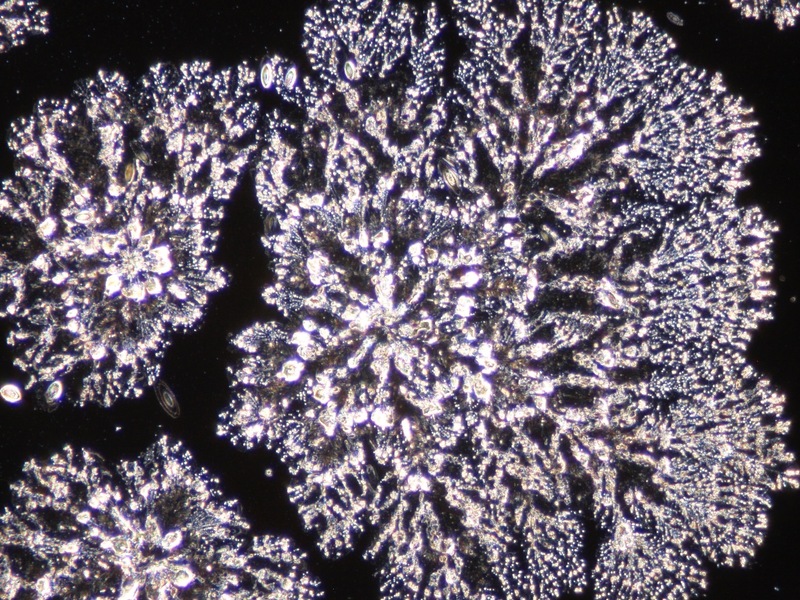 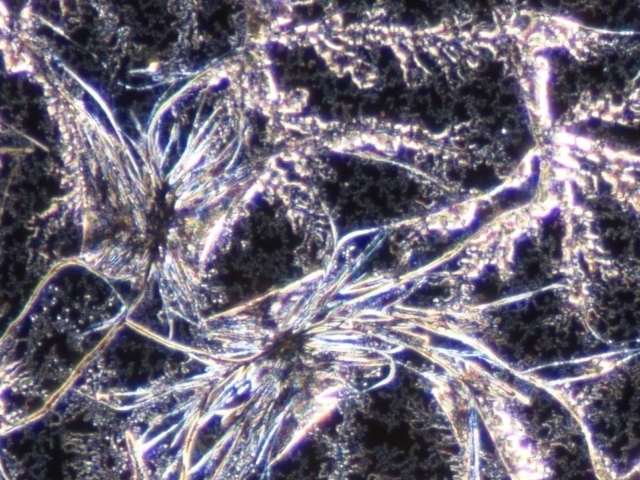 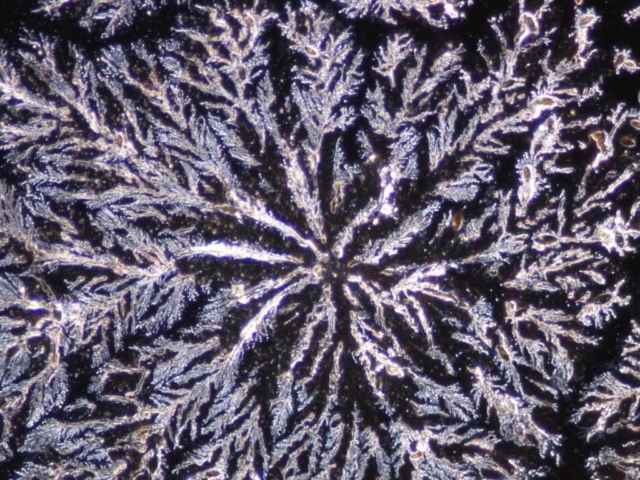 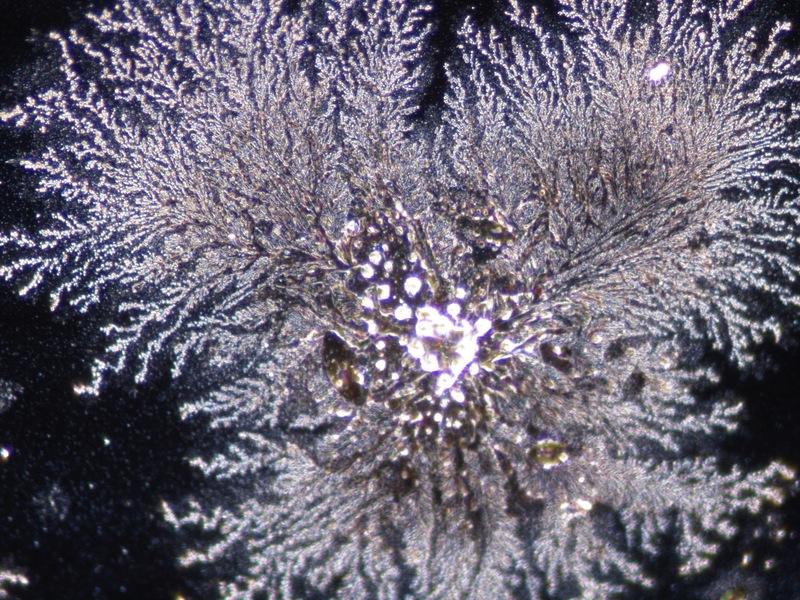 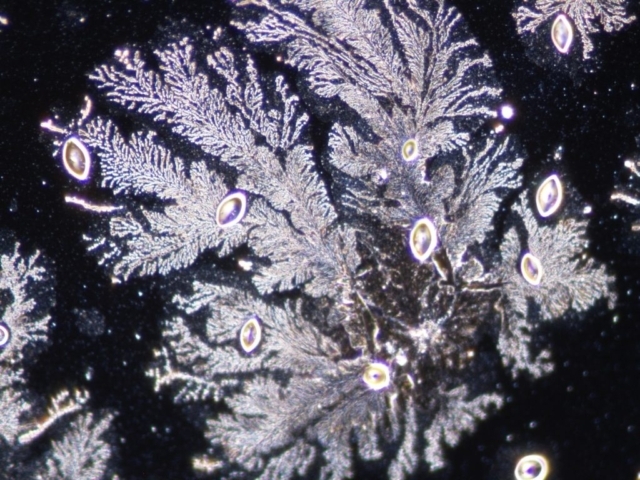 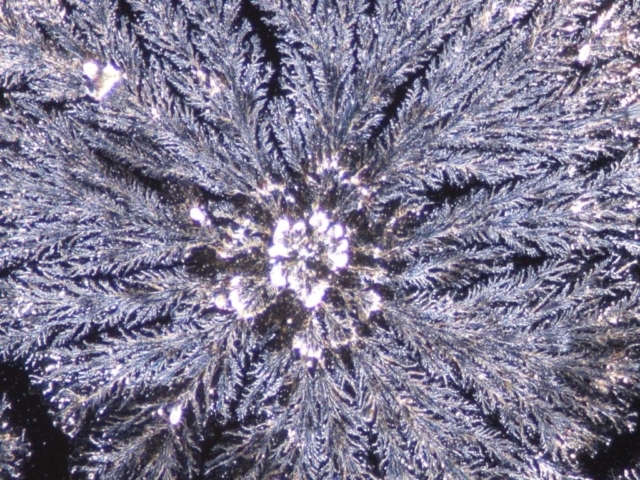 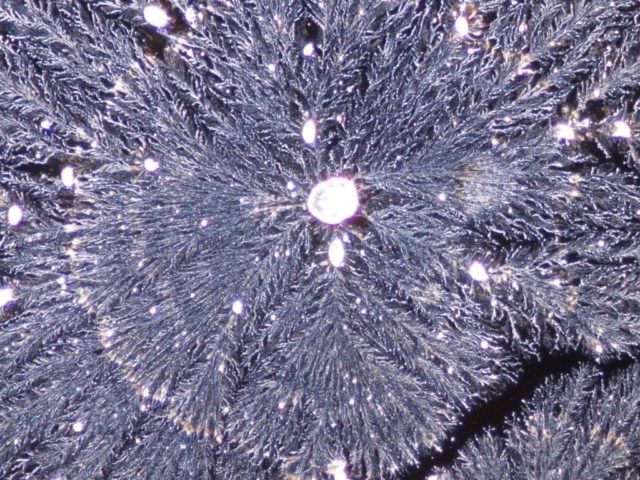 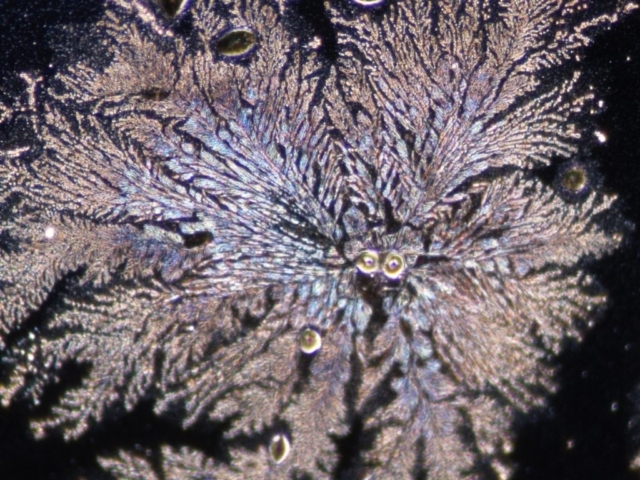 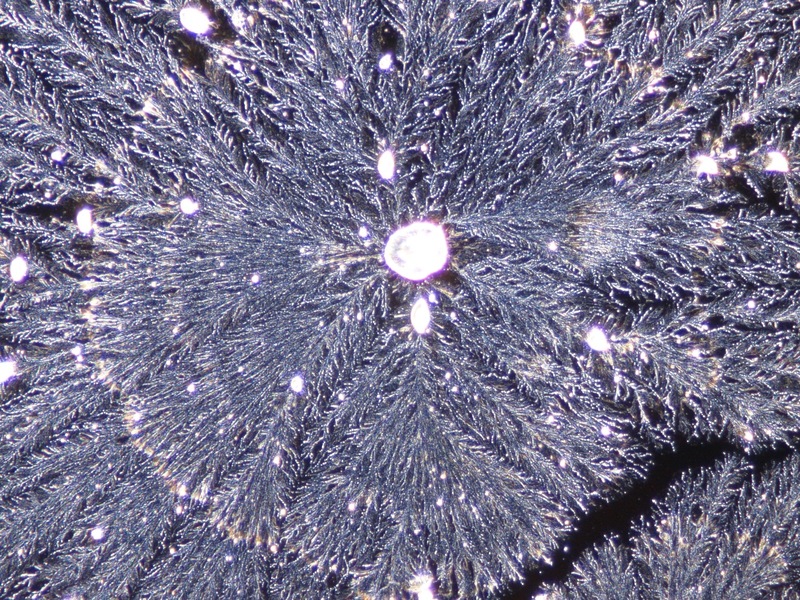 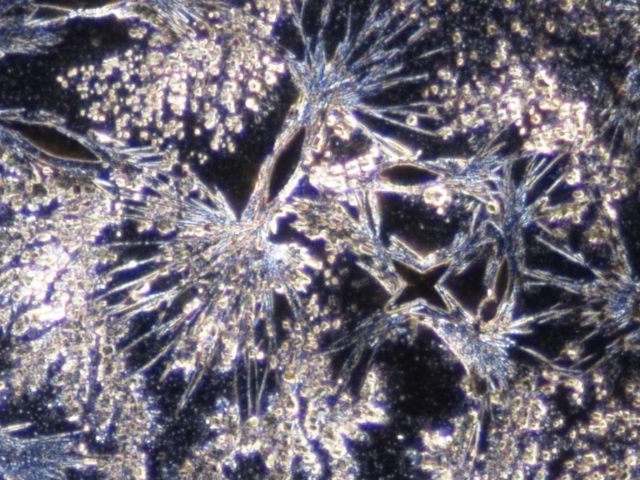 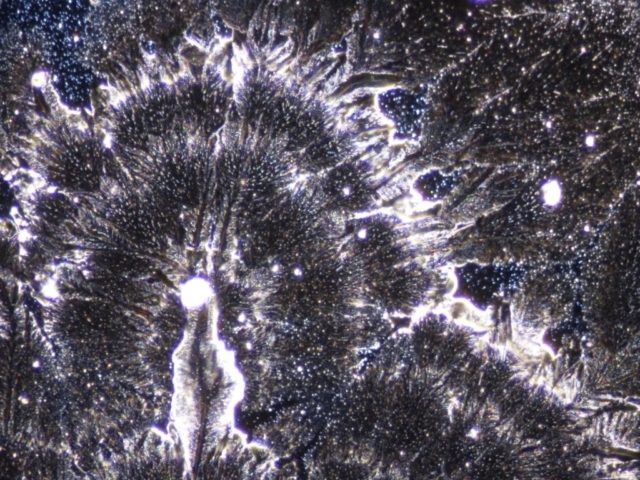 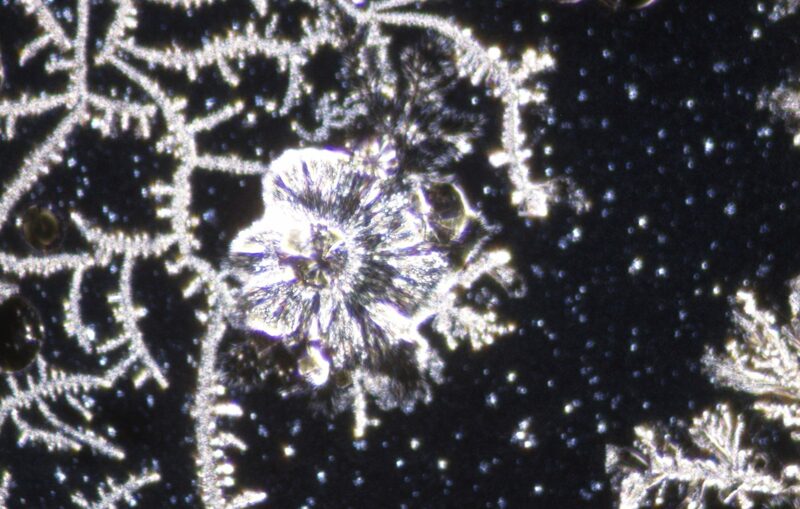 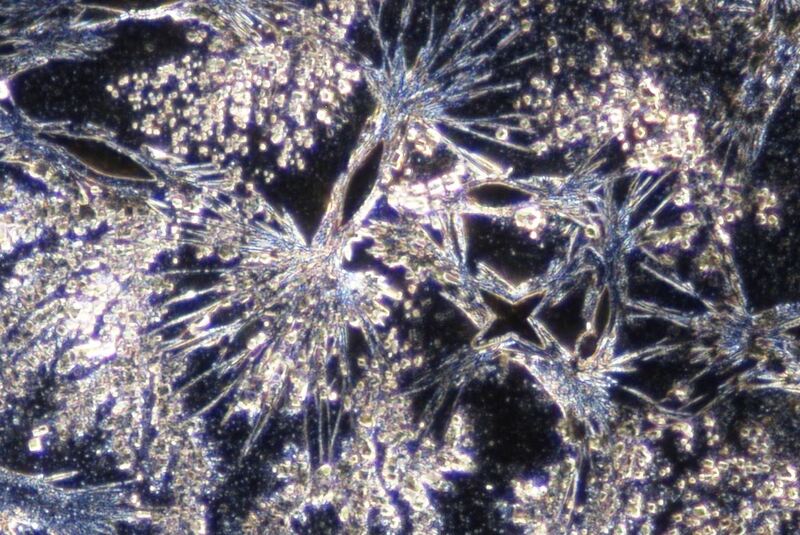 View 80 crystallisation pictures of dried water drops in our slide show. 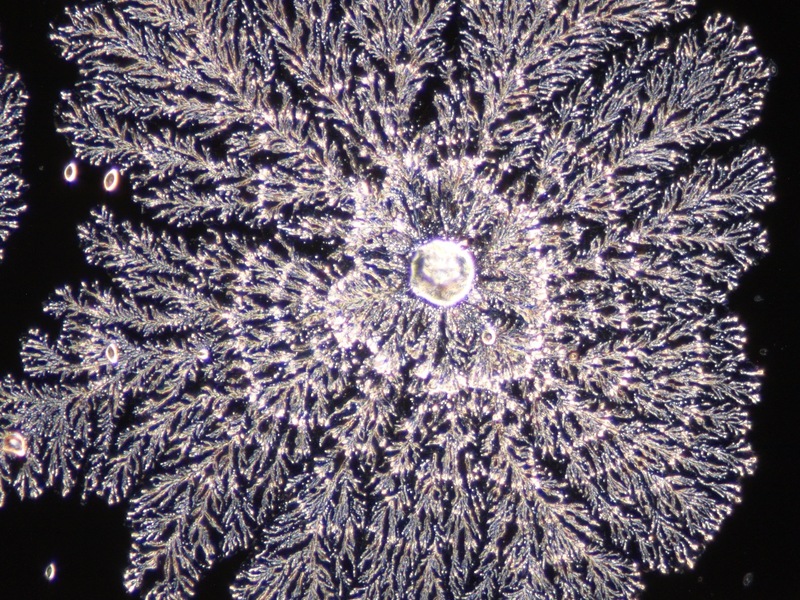 Pictures of structured tap water, which has been informed with a homoeopathic complex remedy (chakra remedy I). 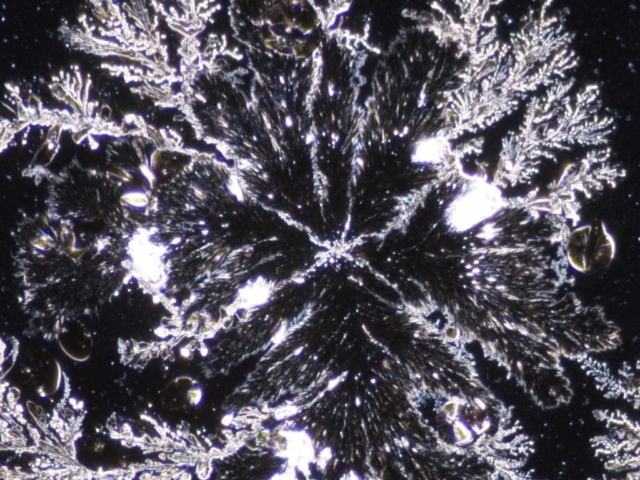 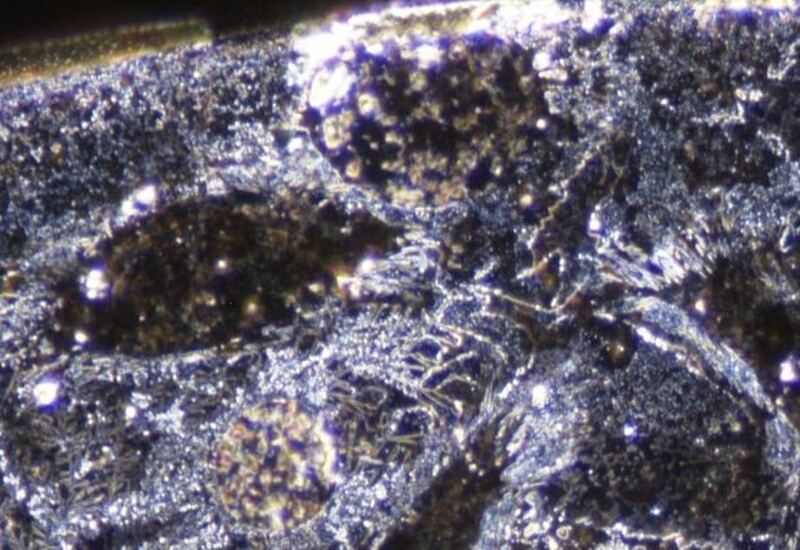 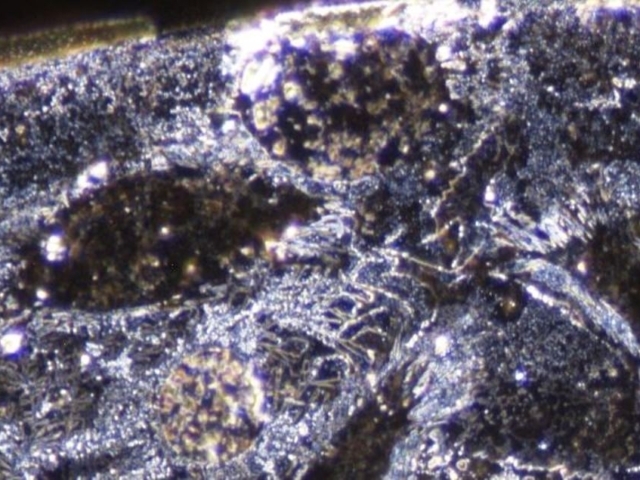 View 89 crystallisation pictures of dried water drops in our slide show an. 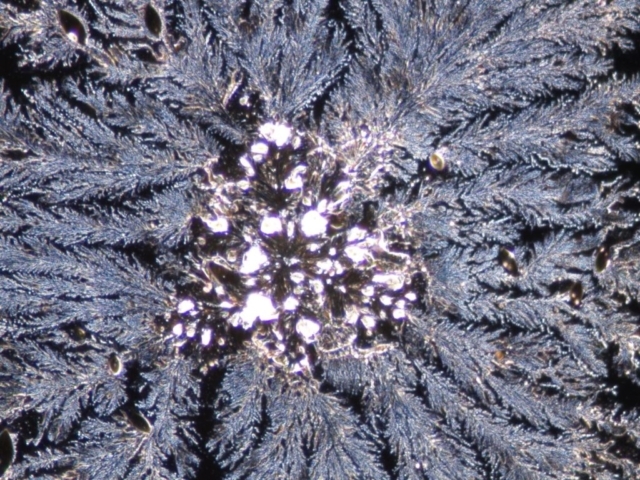 Pictures of structured tap water, which has been informed with a homoeopathic complex remedy (conflict remedy I). 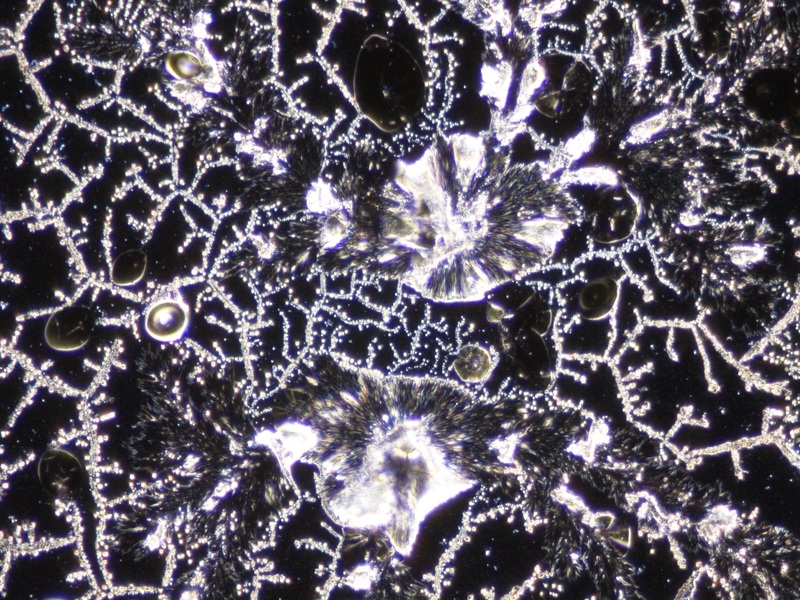 View 56 crystallisation pictures of dried water drops in our slide show an. Pictures of structured tap water, which has been informed with a homoeopathic complex remedy (conflict remedy II). View 76 crystallisation pictures of dried water drops in our slide show an. Pictures of structured tap water, which has been informed with a homoeopathic complex remedy (acute remedy I). 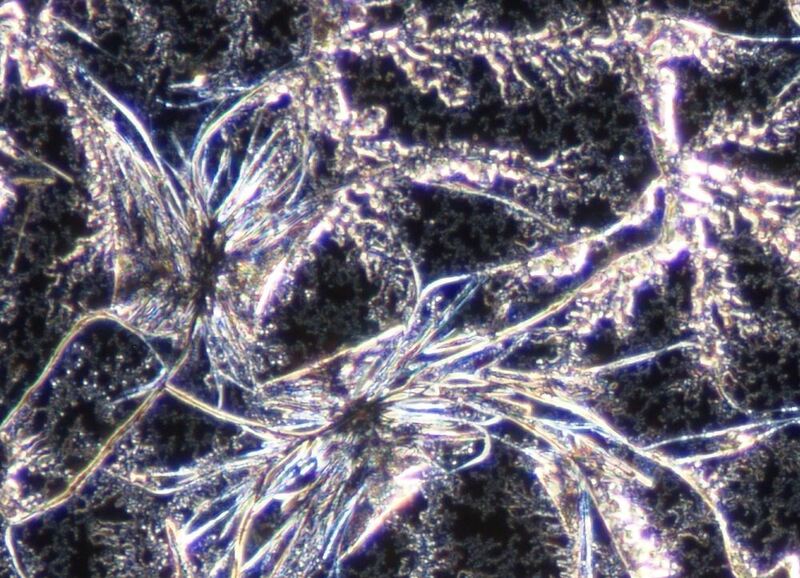 View 60 crystallisation pictures of dried water drops in our slide show an.